Traditionally, guns and shooting have always been a man’s sport. 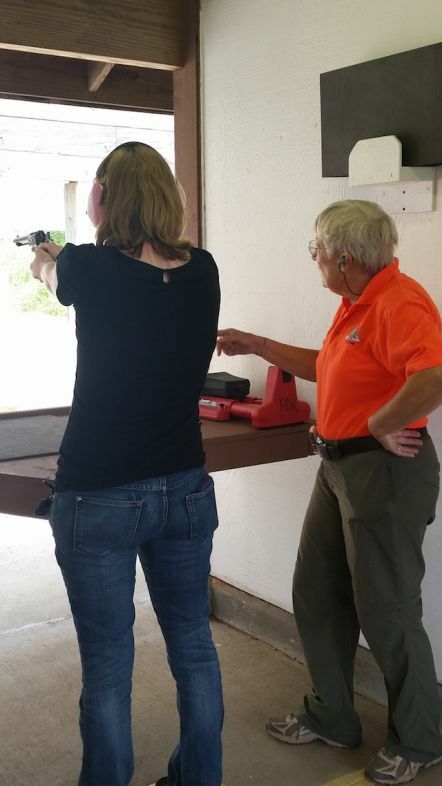 However, the tables are starting to turn with more women becoming increasingly interested in learning about and training with firearms. 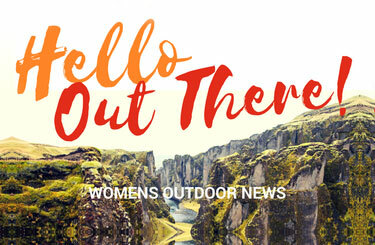 According to the National Shooting Sports Foundation, nearly 79 percent of firearms retailers reported an increase in female customers between 2011 and 2012. 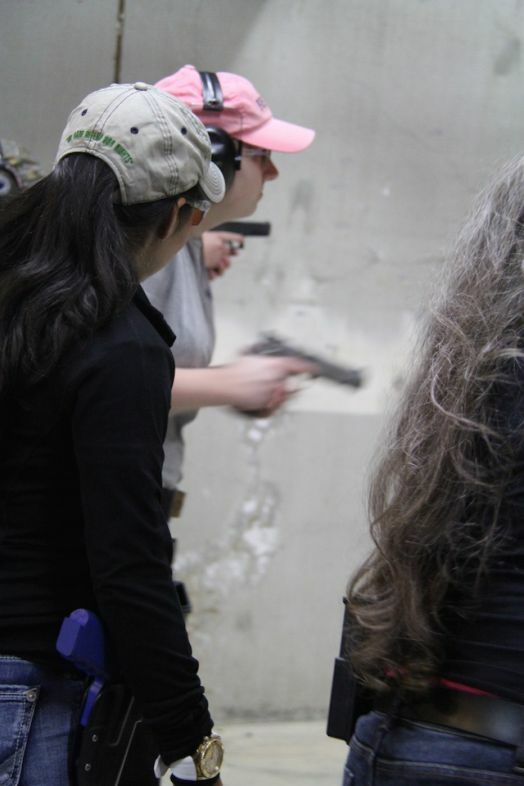 In addition, the NSSF reports that women are seeking out training in high numbers. 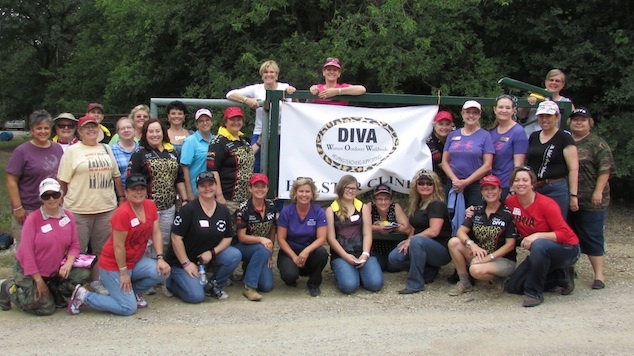 Almost three quarters of women have taken at least one training class, whether it be a concealed carry class, hunters education or range safety instruction. 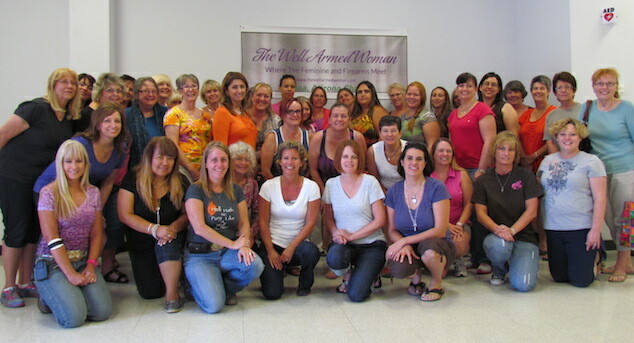 The report goes on to say that most women will take around 3 gun training classes. If you are a woman in this growing majority, where can you find training opportunities and shooting organizations after you decide you want to commit to train? Local venues: If you’re unable to get involved in any of the previously listed women’s groups, due to location or scheduling conflicts, ask around your local area. 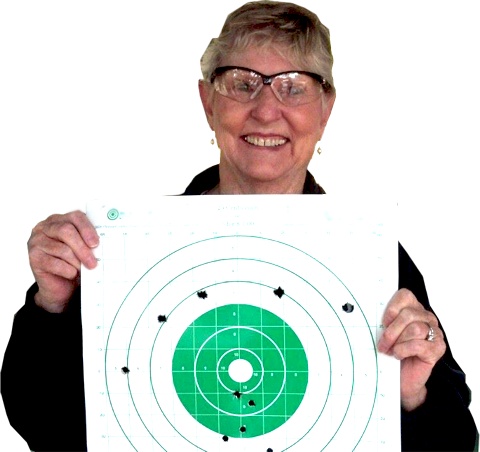 Many local gun stores or ranges will be able to offer suggestions of where to take classes. Local sheriff’s departments usually have a database of local firearms instructors that you could contact as well. For many women, making the decision to take a class can be a difficult one. Feelings of nervousness and fear of the unknown hinder their ability to take the next step. If that’s you, let me encourage you by saying that as an instructor I’ve taught many women about firearms and how to shoot accurately by using proper fundamentals of marksmanship. Let me tell you, women are extremely cautious and safe, they follow directions exceptionally well, and they’re almost always more accurate than men! Don’t sell yourself short and underestimate your ability to learn, grow, and become confident! Whether you’ve chosen to take classes that will better prepare you for a self-defense situation, or so that you can go to the shooting range for enjoyment, continue to expand your knowledge and capabilities. It’s so rewarding!